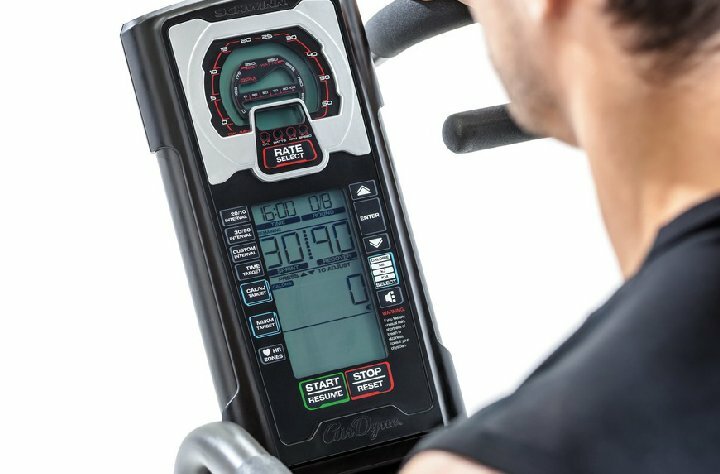 The Schwinn Airdyne AD8 leverages the iconic Schwinn air resistance reputation of durability and performance and updates it with a design and feature set in perfect alignment with today’s unique fitness challenges and environments. You may have spotted a Schwinn Airdyne on the popular television show The Ultimate Fighter. 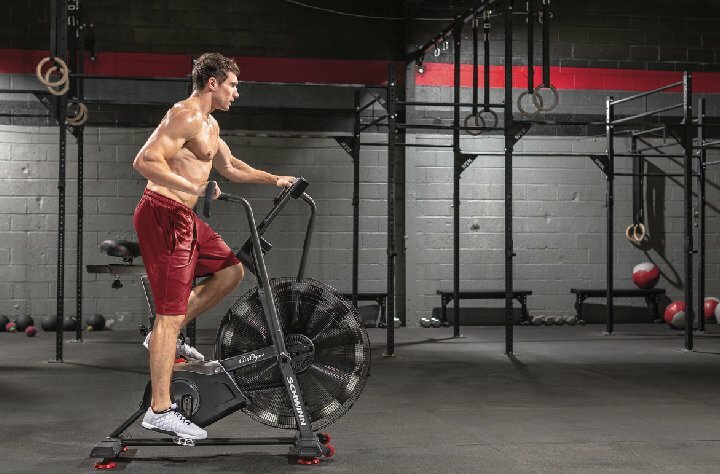 Designed for novice riders right through to the toughest of athletes, this heavy-duty fan bike is perfect for WODs at CrossFit boxes, MMA gyms or for a great total body, low impact workout at home. The harder you pedal, the greater the resistance so the challenge is up to you! Increase calorie expenditure with high-intensity interval training (HIIT) sessions while working your upper and lower body at the same time. 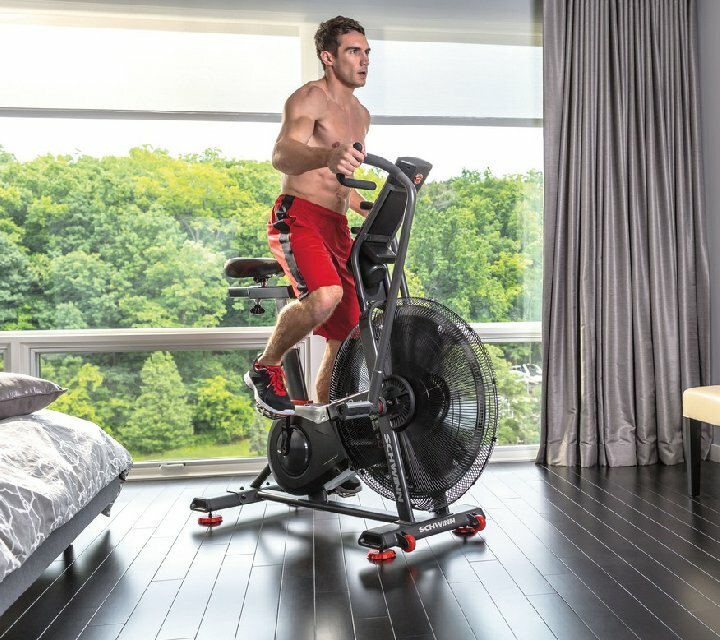 The new Schwinn Airdyne AD8 delivers the latest in air resistance technology for effective and efficient workouts. Meet your Match! Check out the ultimate air bike in action here. 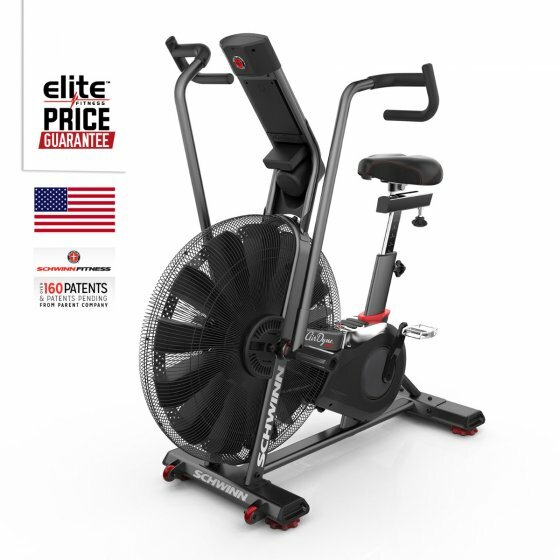 Finance: Purchase a Schwinn Airdyne AD 8 Exercycle for $18.00 per week. Terms include a 12-month interest-free period with a deposit payment of $500 - finance option is based on a 36-month contract. Alternatively, we are able to tailor make a payment plan to suit you.